The Jio Phone from Reliance was always meant to democratize 4G, bringing super-fast cellular connectivity to a population that simply cannot afford smartphones. The carrier is now going all out to woo that market by launching a whole bunch of recharge and top-up packs specifically tailored for owners of the device. This includes a recharge pack worth Rs. 49 that offers 1GB of LTE data with a validity of 28 days. The Rs. 49 recharge pack also comes with a complementary subscription to all Jio apps, but what’s really impressive is that the company is sticking to its gun and continuing to offer free voice and SMS services even at this price point. However, while free voice calls continue to remain unlimited, only 50 SMSes per day will be available for free. The rest of the newly-introduced packs are data top-up vouchers that Jio Phone owners can use to get additional data on their Jio Phones. These packs are in the denomination of Rs. 11, Rs. 21, Rs. 51 and Rs. 101. 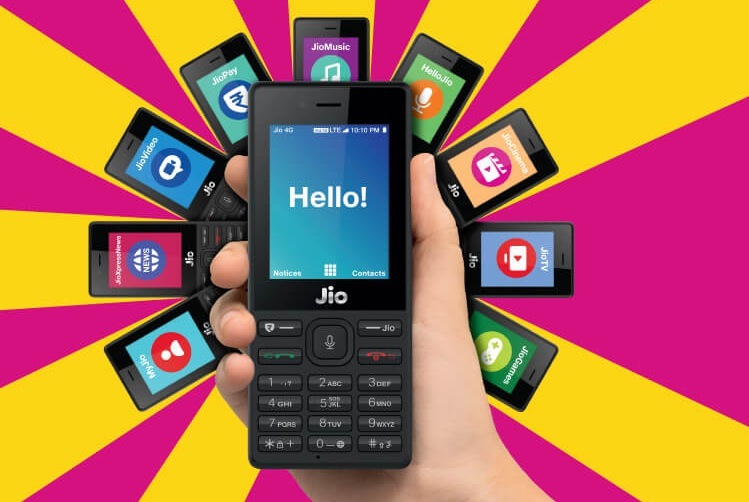 All of this must be great news to the millions of users of the Jio Phone that was recently reported to be the best-selling feature phone in the country in 2017. In a statement released to the press, the carrier said that the move was to make sure that feature phone users shouldn’t have to continue paying exorbitant prices for data even as smartphone users, presumably with more disposable income, reap the benefits of super-cheap data plans. According to the company, “The high feature phone tariffs make it impossible for them (feature phone users) to even think of using data…Jio has made data affordable for everyone”. The new plan was announced as part of Jio’s Republic Day offer that also saw the company double the validity of the Rs 98 plan from 14 days to 28 days, while also increasing the overall (cumulative) usage to 2GB 4G data for the duration of the validity instead of the 150MB daily limit that the voucher offered before Republic Day. Earlier this month, the company had also announced a thorough revamp of its entire tariff structure by slashing the prices of its existing packs while introducing new vouchers with 50 percent more data and extra validity at existing price points.